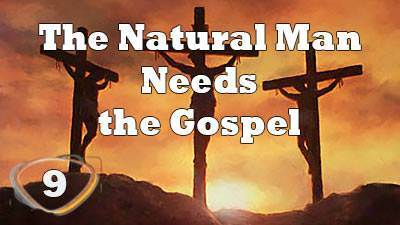 The Natural Man Needs the Gospel | Lesson 9 in series "All About Me"
You can receive Jesus as your Saviour now. You don’t have to wait any longer to be saved from your sins. God in His great wonderful love, has made the way of salvation so simple that even a child can believe and be saved. 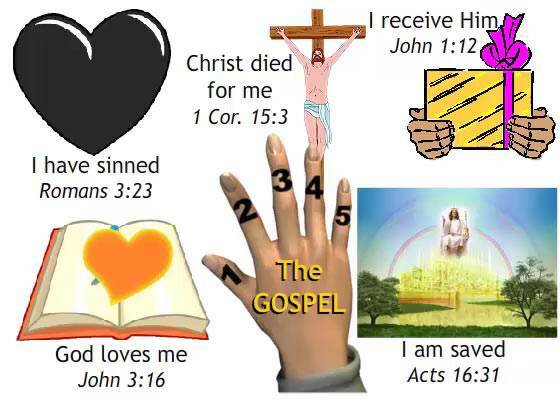 Here is a simple way to remember God’s way of salvation on your fingers. Fact #1: "God loves me"
I am very glad that even though God knows you and I have sinned, He loves us. He doesn’t love our sins, but He loves us. Sometimes when we come to see what a terrible thing sin is we can think that God doesn’t love us any more. Oh, yes, He does! How do we know it? Because the Bible tells us it is true. We know God loves us because He sent His Son. Holding up your index finger, you can remember this is what the Bible says. Did you know that we sin because we are sinners? We were born with sinful hearts. What is sin? Sin is disobeying God’s rules, not believing God’s Word. You may think that you have never done anything bad, but God who sees right down inside, knows much better than you. He knows all your thoughts. He knows the things you do when you think no one sees. If you are really truly honest with yourself and with God, you will have to admit that you have sinned. Sin separates you from God, and keeps you from God. Fact #3: "Christ died for me"
This is wonderful news! Say it as you point to the tallest finger. 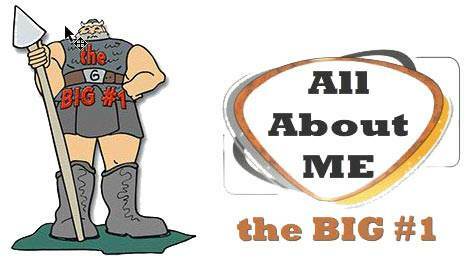 The Bible says, “He loved us and sent his Son…” (1 John 4:10) Who loved us? God. Who was His Son? The Lord Jesus Christ. Christ died for me. When he hung on the cross, He took all of our sins in His own body. The perfect Son of God died in our place that we might be saved from sin. But even more wonderful, He rose from the dead for us—for me! for you! Yes, the Lord Jesus Christ is alive today. John 1:12 says, “But as many as received Him to them gave He the right to become the children of God”. If you have received the Lord Jesus Christ as your Savior, God’s Word says you are saved. What wonderful gifts become yours when you receive Jesus as your Savior! God blots out all your past sins—you are forgiven! He makes you His child, a member of His family. He gives you His life, the kind of life you need to live for Him. He makes you a winner over sin day by day. He is preparing a home for you in Heaven. Now let’s say these five facts over and over again so we will never forget them. #3. Christ died for me.